As you've probably heard me say many, many times before, your mind is much more powerful than you know, and it's been my pleasure and passion over the years to help you connect with and tap into this power. The purpose of this post is just to give you another fantastic way for you to get your whole mind (conscious 10% and subconscious 90%) working toward your goals. And the bonus is, it's so easy and fun that the word work doesn't even seem to fit into the mix! 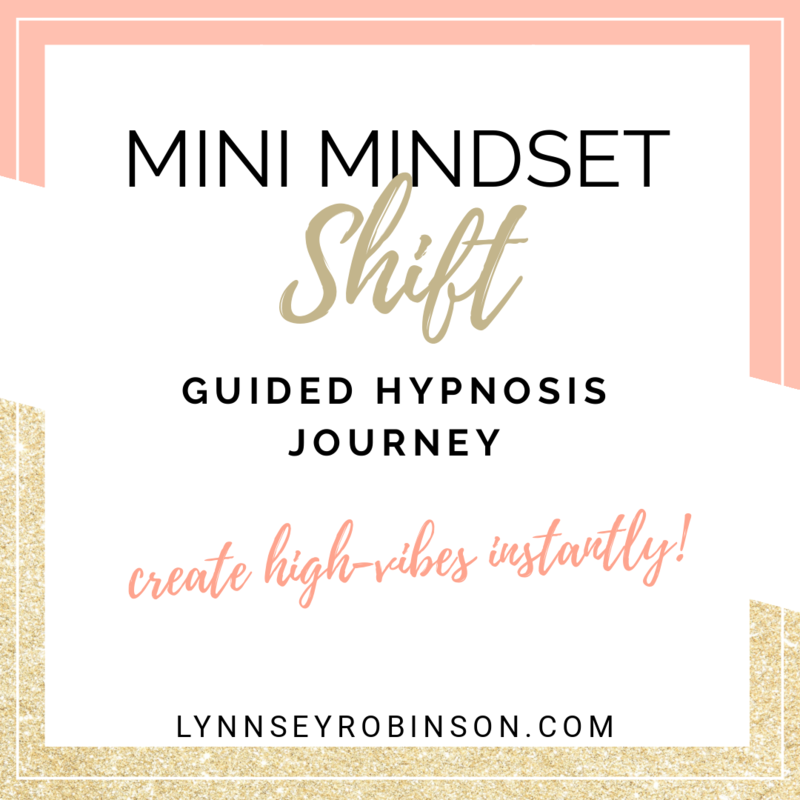 If you love finding new ways to advance your manifesting skills, you'll LOVE my free manifesting masterclass! REGISTER HERE AND LET'S UP YOUR MANIFESTING GAME FAST! Today I’m talking about the power of Dream Jars. You may have heard of this before in various forms, but no matter if its a jar, box, chest or capsule, it’s a super effective and fun way to align your mind and create new realities (when used consistently)! So let’s get to it! Here are the steps to creating a Dream Jar to manifest new realities! Once you’re happy with your jar, now it’s time to add your dreams! This is a time to go nuts with whatever it is that you want, big or small, now or in the next few months, whatever is on your heart to put in the jar, go for it! Note: It’s important to write your dreams down, not type and print because your individual handwriting is a direct line to your subconscious! As you fold each piece of paper and place each intention into the jar, say to yourself “whatever I place in this jar is going to happen.” and feel good about it! Practice living in the completion of your dream! Every day, set a timer on your phone for 2 minutes, and randomly pick a dream out of your jar. Read it, close your eyes, and bring it to life all around you as if it’s already happened. Feel the positive emotions of having completed your goal, and see every little detail: what you’re wearing, your facial expression, what sounds you hear around you, who else is there to celebrate with you, any aromas in the air— everything! Sit in your wonderful new reality for 2 minutes 3x a day for the fastest results. If you can’t do 3x or even 2x a day, then once a day will still do the trick, but instead of a 2 minute timer, try for 5 minutes. Once your timer is up, simply place the dream back in the jar. The main thing to remember when training your mind to attract your goals is to be consistent. Doing this once a month or once a week won’t do much. Your subconscious needs regular reinforcement to get on board with what you consciously want, otherwise it simply will not happen. Luckily, this technique is perfect to get you achieving your big goals in no time! Have you achieved a goal using this method? What are some goals you've included in your dreams jars?